This powerful business intelligence platform enables manufacturers to unlock the hidden value within their data by delivering comprehensive analysis and customized dashboards across an organization. The user portal design of the ALTUS dashboards maximize ease of use by allowing users to quickly drill down into data and provide answers to the most frequent retailer questions. Reports can be delivered online or emailed to users on a predetermined frequency. 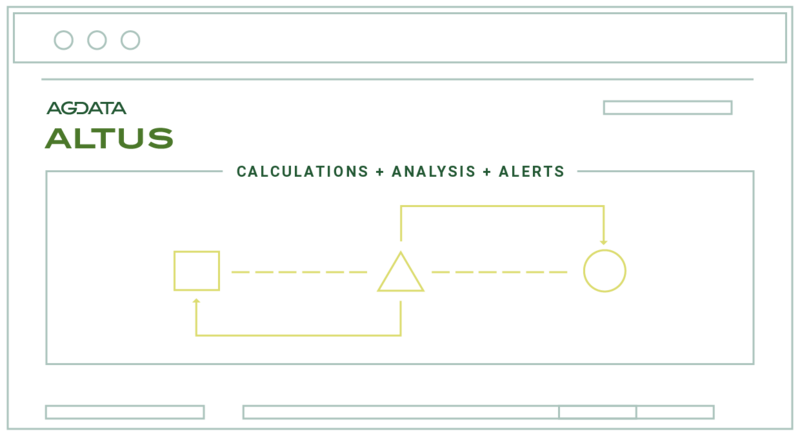 Calculations, analysis, and alerts can be pre-built into reports and delivered to users, removing the burden of analysis from end users. Reports or dashboards can be easily exported for access outside of the platform.